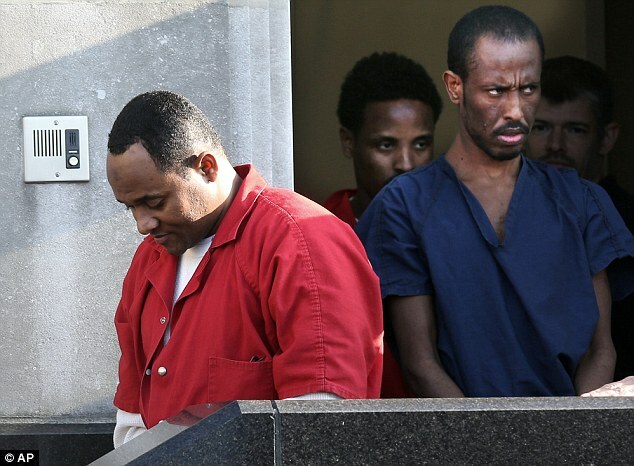 Prosecutors had sought the death penalty, but a federal jury in Norfolk, Va., recommended the only other possible sentence for Ahmed Muse Salad, Abukar Osman Beyle and Shani Nurani Shiekh Abrar. Formal sentencing will be this fall. The three men were among 19 who boarded the Quest in February 2011 in hopes of taking the Americans back to Somalia and ransoming them for millions of dollars. The plan fell apart when the U.S. Navy began shadowing the sailing vessel. 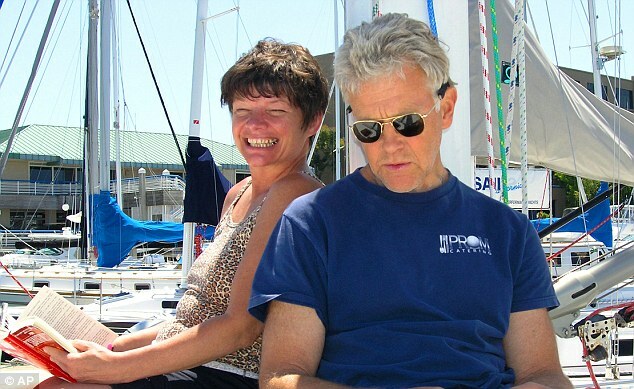 The yacht's owners, Jean and Scott Adam of Marina del Rey, Californa, and their friends, Bob Riggle and Phyllis Macay of Seattle, Washington, were shot to death several days after they were taken hostage at sea. The Navy had told the pirates that they could keep the yacht in exchange for the hostages, but they refused to take the deal because they didn't believe they would get enough money. The only person authorized to negotiate the Americans' release was also based in Somalia. With the yacht nearing the Somali coastline, the destroyer USS Sterett began maneuvering between the Quest and the Somali shore when a rocket-propelled grenade was fired at it. 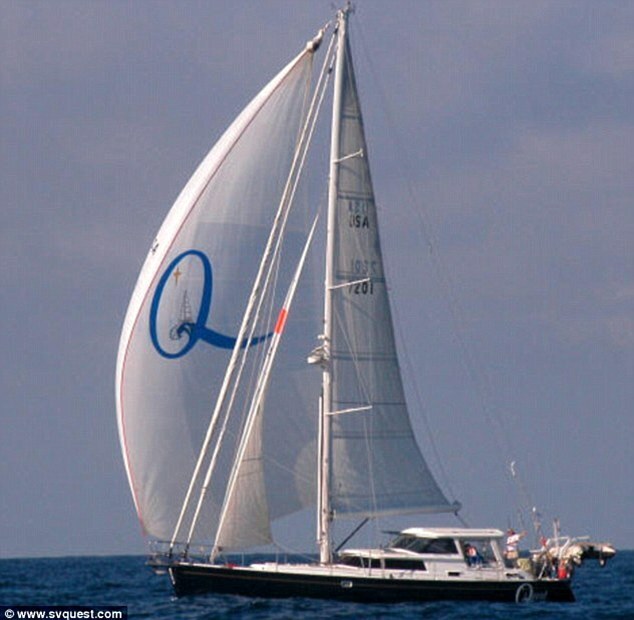 Soon after, gunshots were fired on board the Quest. By the time Navy SEALs scrambled aboard, all four Americans had been mortally wounded. 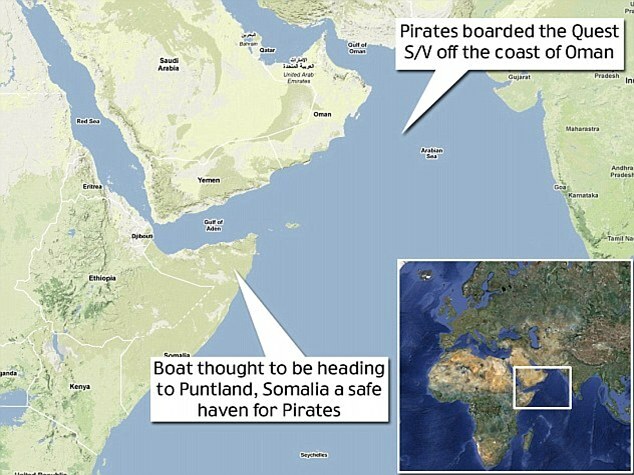 They were the first U.S. citizens killed in a wave of pirate attacks that have plagued the Gulf of Aden and Indian Ocean in recent years. In the case of Salad, prosecutors said he has demonstrated a lack of remorse in the Americans' deaths and made boastful statements about them. Defense attorneys for Salad had argued he should not be eligible for the death penalty because they claimed he is mentally handicapped. Defense documents say Salad has a low IQ, a poor memory and had difficulty functioning as a child in Somalia. Defense attorneys also noted in court filings that his co-defendants describe Salad as 'slow' and inept at fishing. The U.S. Supreme Court has banned executing those with certain mental disabilities. Prosecutors argued Salad is competent, and Chief U.S. District Judge Rebecca Beach Smith issued an order that concurred with that assessment. 'The court finds that Salad failed to prove ... that he suffers from significant deficits in intellectual functioning or adaptive skills. Thus, he is determined not to be intellectually disabled, and is, therefore, eligible for the death penalty, if so imposed by the jury,' Smith wrote in an order. The decision to seek the death penalty was made by Attorney General Eric Holder. Executions under federal law are extremely rare. Only a handful out of more than 1,300 executions since 1976 having been carried out by the federal government, according to the Death Penalty Information Center, which tracks statistics. Eleven other defendants who were aboard the Quest have already pleaded guilty to piracy and have been sentenced to life in prison. 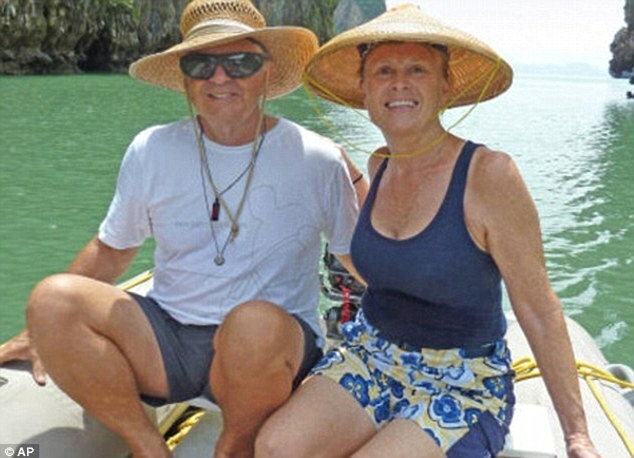 Four other suspected pirates were killed aboard the yacht. A fifth suspected pirate was released because he was a juvenile. Another man who prosecutors say was a land-based negotiator and the highest-ranking pirate they've ever captured has also been convicted of piracy and sentenced to a dozen life sentences in prison.